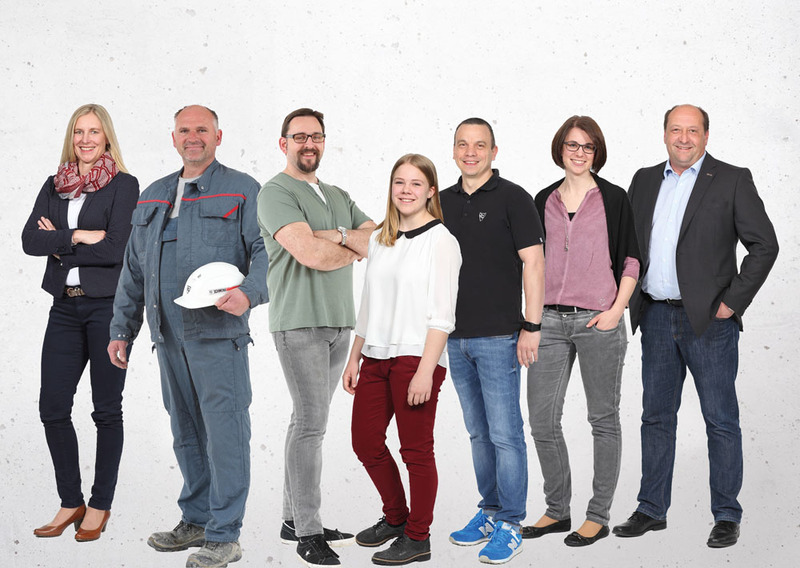 The management of SCHWENK Zement KG, Ulm, has completed its operative management team with Dipl. Ing. Thomas Spannagl. 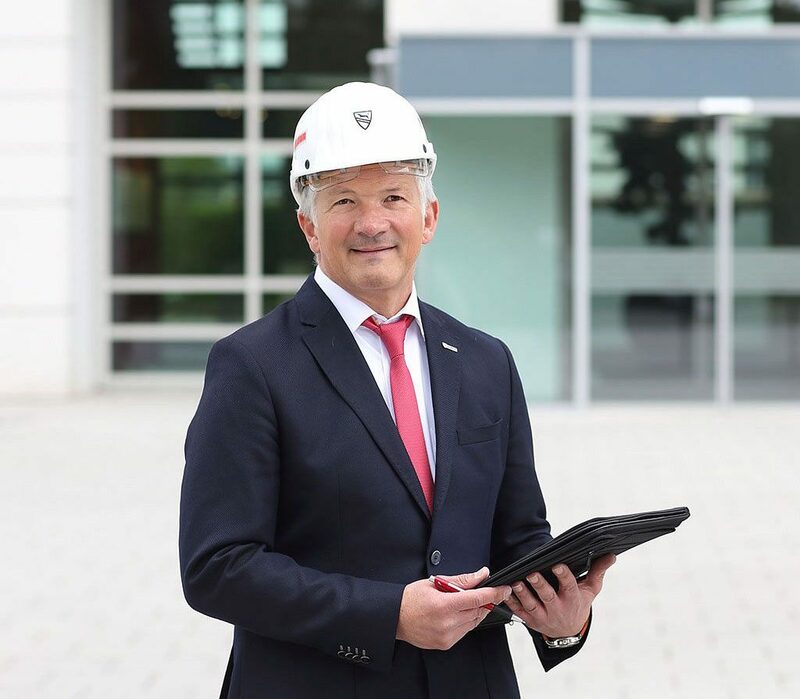 Thomas Spannagl (48), an Austrian citizen, is married with 2 sons, a certified engineer (Diplomingenieur), specialising in engineering (TU Vienna) and worked for Lafarge Zement in Europe and North America in various managing positions for 18 years before he changed companies. Last, he was responsible for the group’s activities in Austria, Hungary, the Czech Republic, Slovakia, Slovenia and Croatia as Executive Officer (CEO) Lafarge Central Europe. 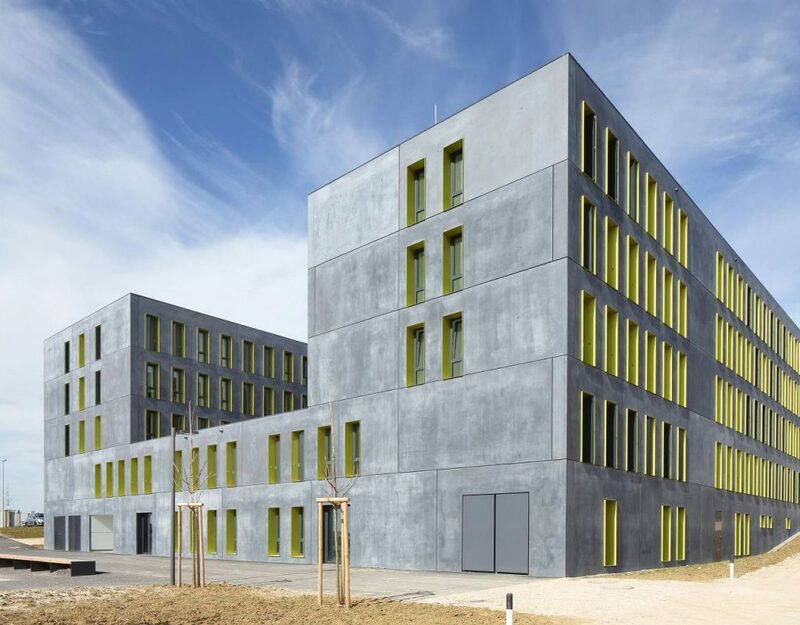 The business fields of cement and concrete, and the associated companies, will be placed under a consistent management in the business area SCHWENK Zement Deutschland in future. 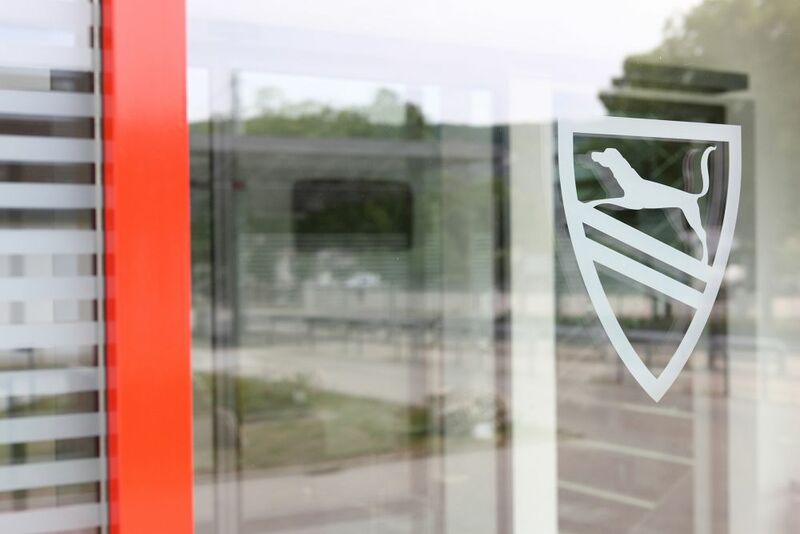 In addition to chairman of the management Thomas Spannagl, who will be responsible for sales, production, product technology and R&D, Dr. Stefan Fink (56), administration, finances, controlling and procurement, and Gerhard Kaminski (50), personnel, organisation, IT and corporate communication, are also management members. 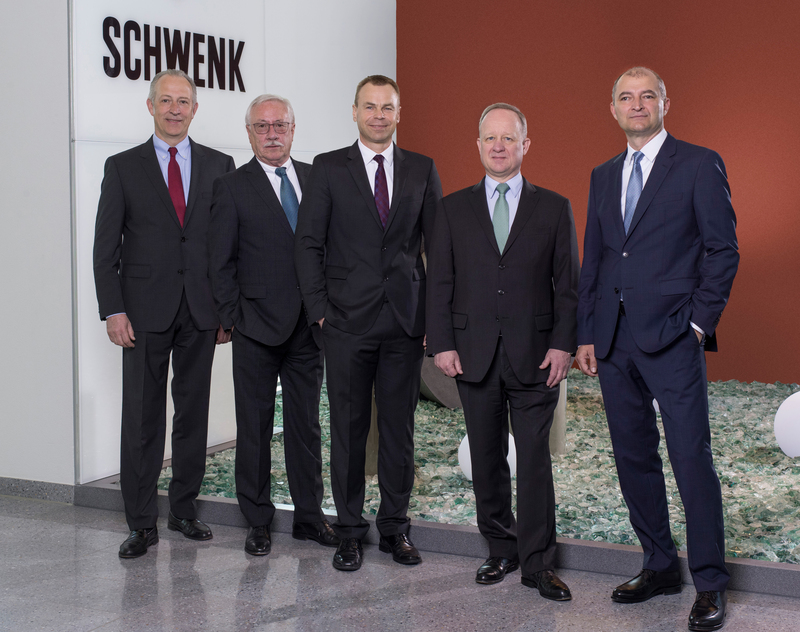 The management continues to report to personally liable shareholders (phG) Eduard Schleicher (60) and Gerhard Hirth (65) as managing directors of the SCHWENK group.